Ghana assistant coach Maxwell Konadu has revealed that the Black Stars will spend 10 days in the Seville before moving to Mongomo for the 2015 Africa Cup of Nations. 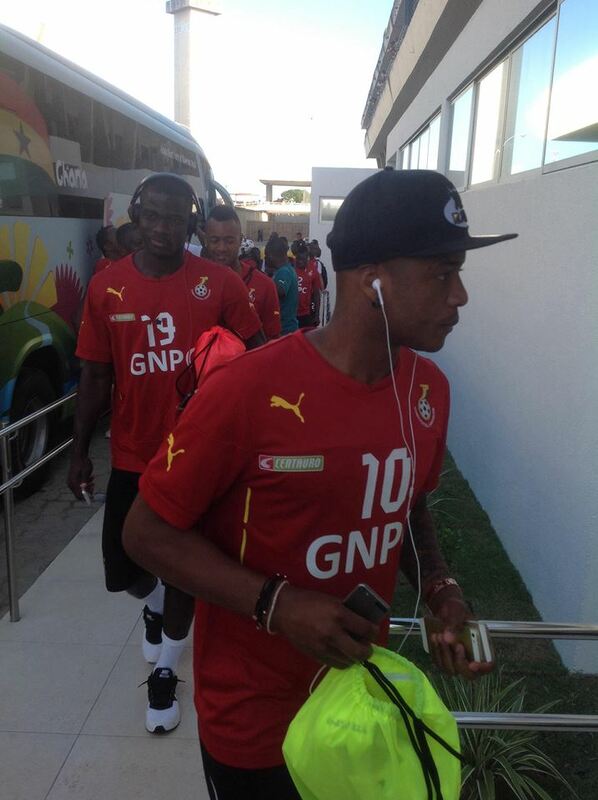 The new Ghanaian coach, Avram Grant will settle on his final 23-man squad for the tournament. The Israeli coach has named a provisional squad of 31 players which excludes World Cup troublemakers Sulley Muntari, Michael Essien and Kevin-Prince Boateng. “We are looking at spending only ten days in Europe before leaving for Equatorial Guinea,” Konadu said. We wish the Black Stars Good luck!